Investment in Edmonton’s multi-family residential rental and industrial market helped fuel a record-breaking quarter in 2018 as the province continues to claw its way out of recession. 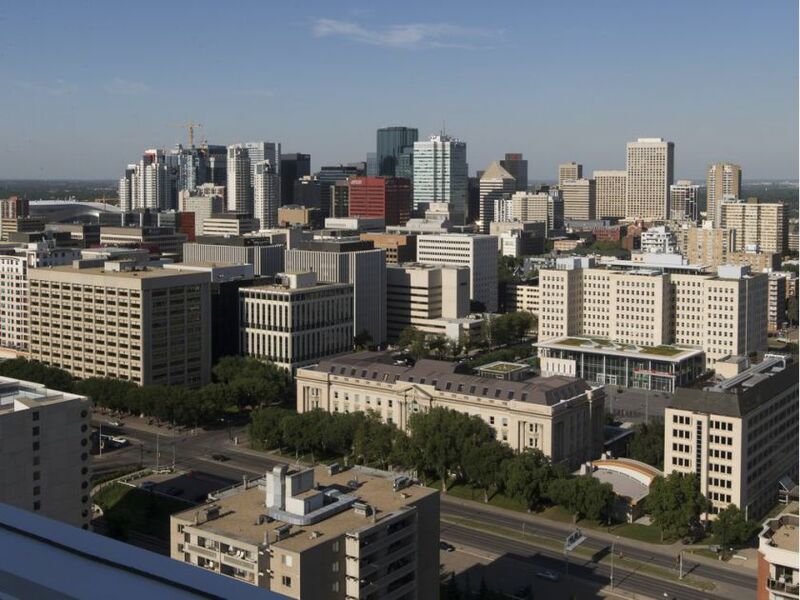 According to data released by CBRE Limited, Edmonton had its best quarter ever in Q2 this year, recording $1.49 billion in commercial real estate investments, representing a 51 per cent increase from the previous quarterly record of $994 million set in the fourth quarter of 2016. This brings Edmonton’s first half investment total to $2.07 billion, which is an all-time high for a half-year period and up from the previous record of $1.7 billion set in the second half of 2016. Dave Young, executive vice-president with CBRE Limited, said Friday the growth in investment in the multi-family market is being spurred on by consumers looking for high quality apartment buildings, especially in the downtown core. Tenants are looking for newer amenities that older apartment buildings don’t have, such as en suite laundry, and developers are beginning to take advantage of that demand. Ice District has helped to fuel the demand within the downtown core, said Young, but it’s also about a shift in mindset. “It’s urbanization, it’s densification. In terms of transportation patterns, in terms of traffic and in terms of transit, everything is focused on an urban lifestyle and we’re finally getting to see that,” said Young, citing The Hendrix apartment building, 9733 111 St., as an example. There is still some demand for development around the Anthony Henday, Young says, but it’s not as active as downtown. The demand for higher quality buildings is also being felt in industrial markets. Tenants are really demanding more functional space and are being more strategic where they invest, said Young. Vacancy rates remain healthy, but the majority of future vacancies will be in older industrial buildings that just aren’t as adaptive. Commercial Mortgage Commentary – Customer Forward Thinking.